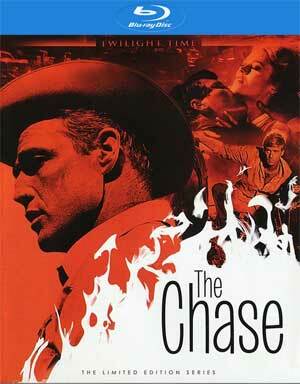 The Chase is an all-star centered crime-drama and an acting tour-de-force from Marlon Brando to Jane Fonda and Robert Redford. It’s somewhat of a forgotten film but thankfully finds a home on Blu-ray through Twilight Time’s Limited Edition series. 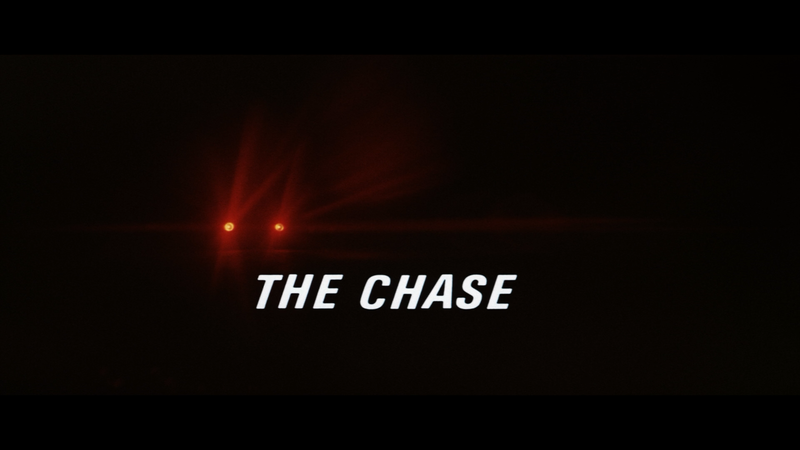 The Chase is all-star in every department, with Arthur Penn (Bonnie and Clyde) directing from a Lillian Hellman adaptation of a Horton Foote play, and a cast including the sterling likes of Marlon Brando, Jane Fonda, Robert Redford, E.G. Marshall, Angie Dickinson, Janice Rule, Robert Duvall, and James Fox. 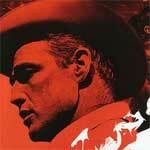 The film focuses on a small, corrupt Texas town where a prison break exposes local secrets, lies, and violence. This release includes the usual 6-page essay booklet. Features are a tad limited with only an Audio Commentary with Film Historians Lem Dobbs, Julie Kirgo and Nick Redman and the Original Theatrical Trailer (3:26; HD). The Chase comes to Blu-ray from Twilight Time presented in its original 2.35 widescreen aspect ratio and a 1080p high-definition transfer. 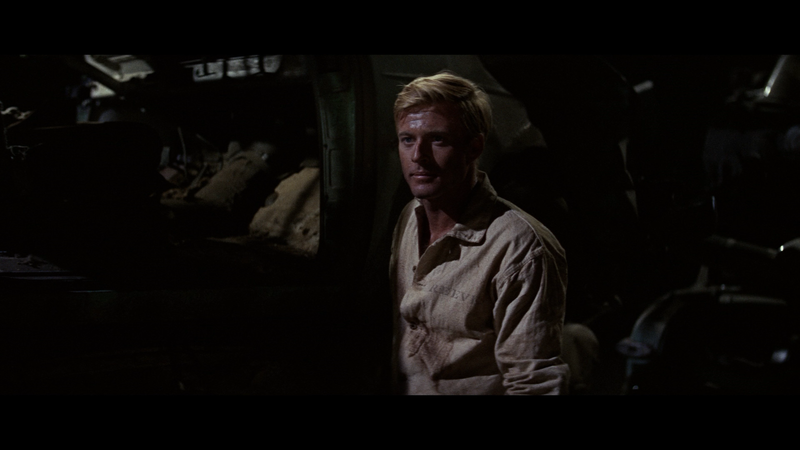 This is a movie going on 50 years old and looks pretty damn good; colors are a bit tamped down geared more toward natural tones while detail is relatively sharp throughout and there were no major instances of artifacts, aliasing or other flaws. The movie includes a DTS-HD Master Audio Mono track which is more than serviceable be it for the crisp and clear dialogue-driven scenes (which comprises the majority of the film) or the more action-centric sequences helping rounding out the lossless track. There’s some nice depth to this singular track that is satisfactory. 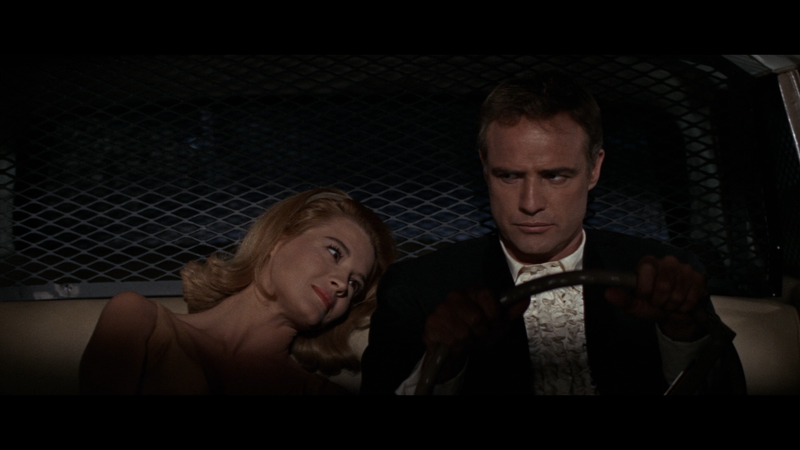 Overall, The Chase is an all-star centered crime-drama and an acting tour-de-force from Marlon Brando to Jane Fonda and Robert Redford. It’s somewhat of a forgotten film but thankfully finds a home on Blu-ray through Twilight Time’s Limited Edition series that features great video and audio transfers though falls short in the bonus material department.